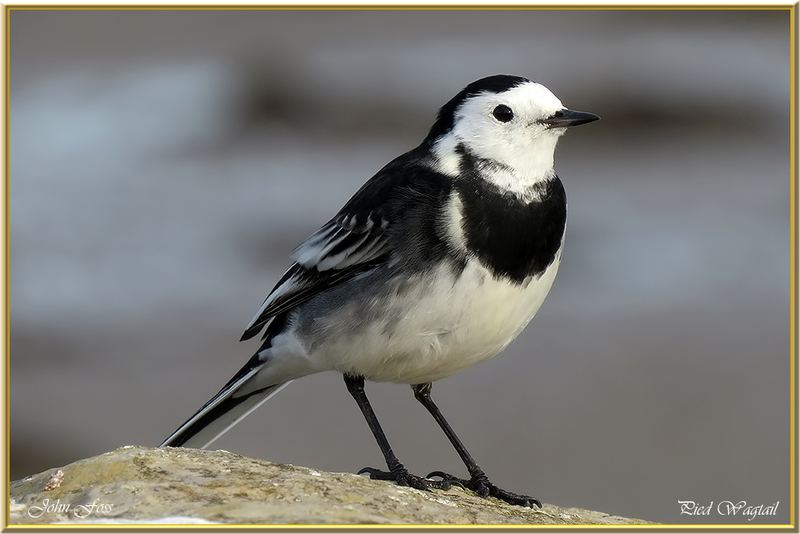 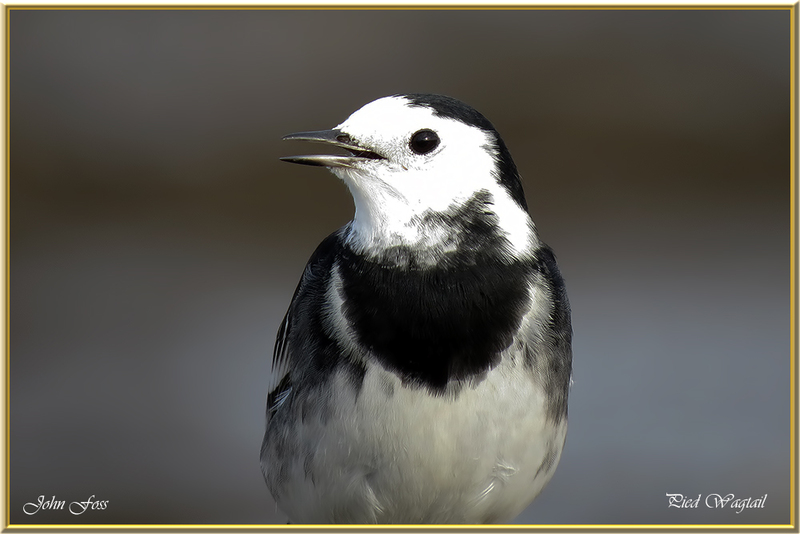 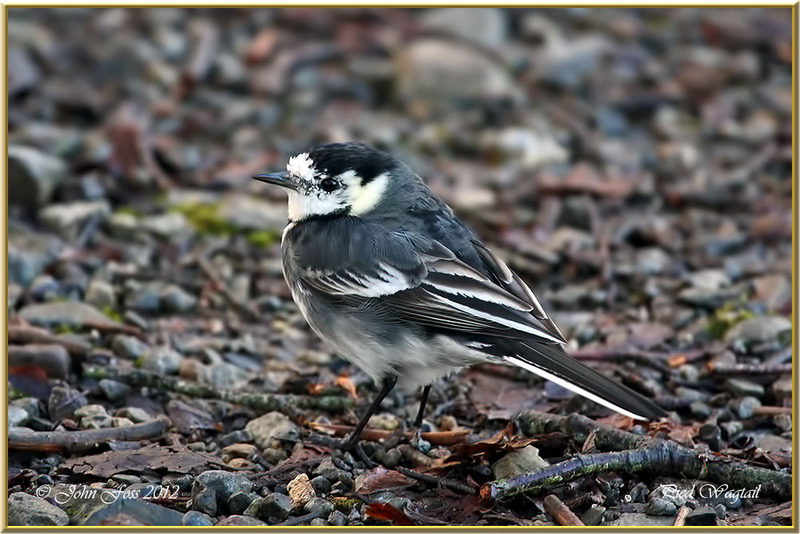 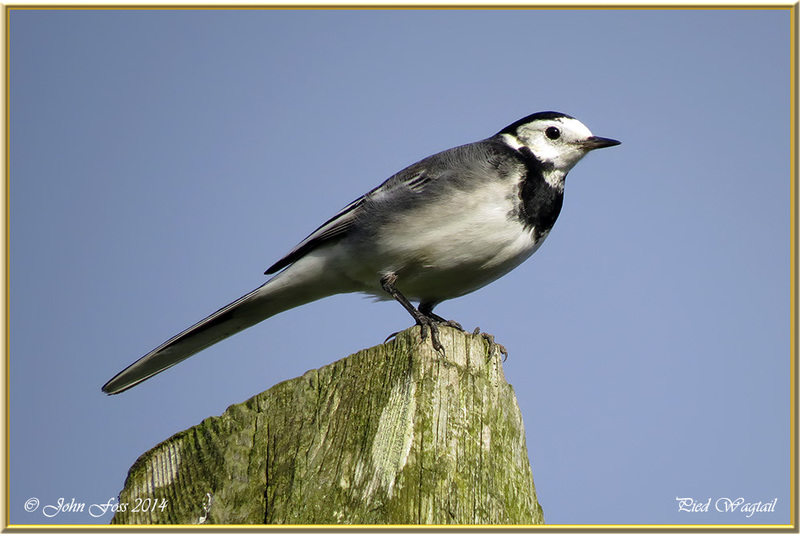 Pied Wagtail - This is another bird that likes to be near human habitation and water, including ditches, streams, and rivers, from pools up to the largest lakes and reservoirs. 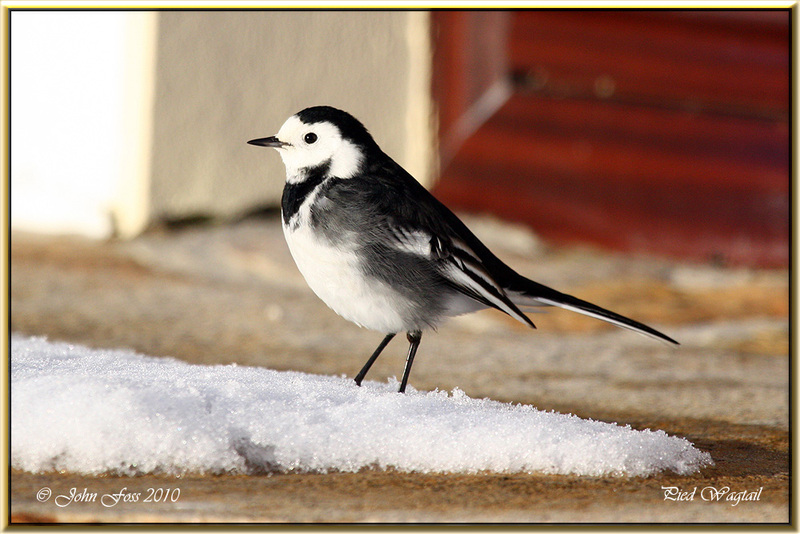 Also occurs away from water on farmland, frequently in farmyards and in town parks and gardens. 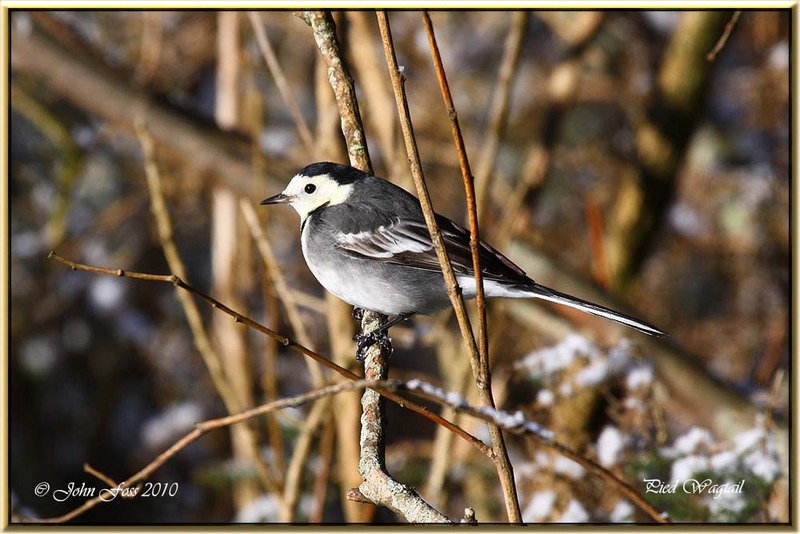 Photographs from Counties Leitrim, Roscommon and Sligo.